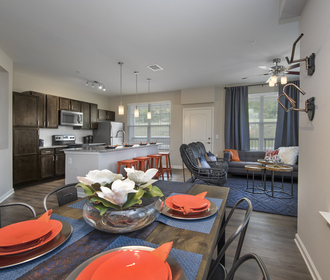 If you are looking for premium apartments for rent in Fayetteville, AR that are spacious, filled with exceptional amenities, and located conveniently near shopping, dining, entertainment and more, Watermark at Steele Crossing is where your search ends. 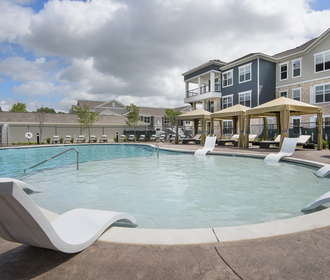 with features like a dog wash station and park for your pooch, a terrace with grills and an outdoor fire pit, activity courtyards, and much more, our community truly has something for everyone. 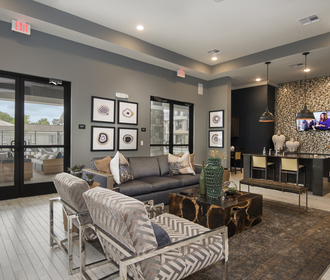 Each apartment home here at Watermark at Steele Crossing is stylishly appointed with premium materials and finishes and include gourmet bar kitchens, upgraded stainless steel appliances, a washer and dryer in every home, garden tubs, walk-in closets, and plenty of other upscale additions. 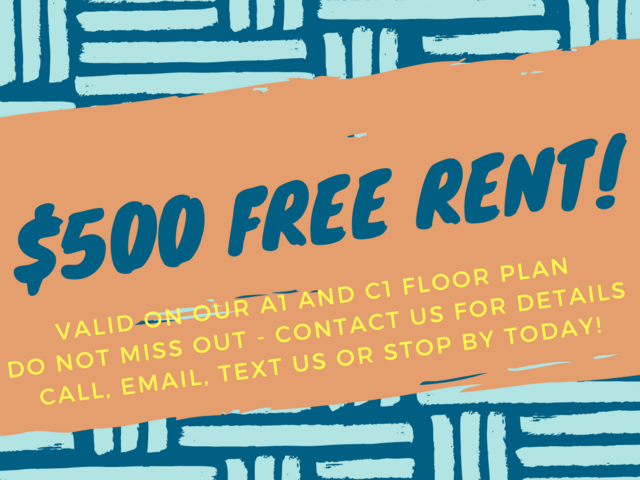 With so much included to ensure your experience with us is as pleasant as possible, you owe it to yourself to contact our staff to schedule a personal tour today!